School Closing: TRENTON — Another night of bitter cold temperatures in the single numbers and a biting wind means a cold wait at the bus stop for many students across New Jersey on Tuesday morning. 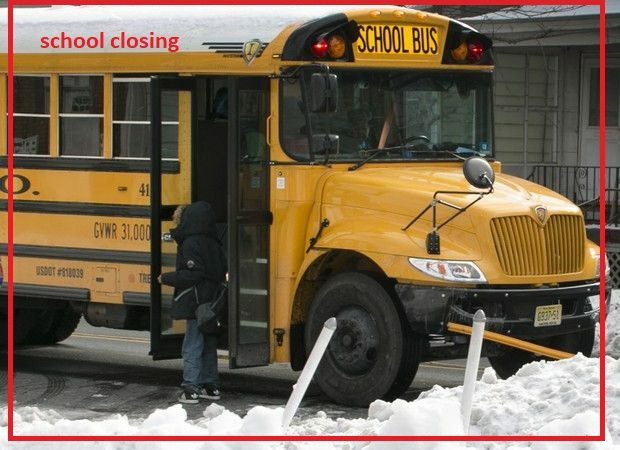 Many districts are trying to help the situation with a delayed opening. “Although winds will gradually lighten up, we’ll still have a biting, potentially dangerous wind chill in the morning. It will ‘feel like’ below zero. Bundle up! ” New Jersey 101.5 Chief Meteorologist Dan Zarrow said. Here is a county-by-county look at the delayed openings across New Jersey. The list will be updated as more schools make announcements.